Chanel’s Spring collection came out a month ago. 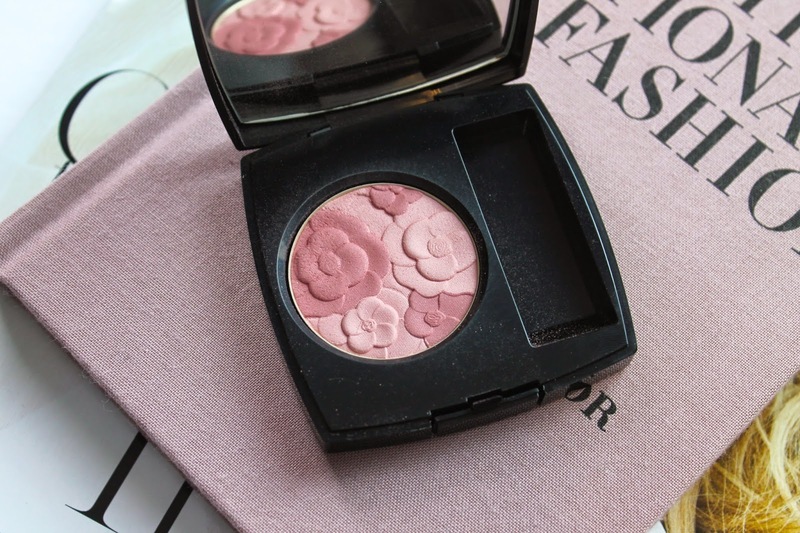 I didn’t jump on the band wagon right away but, once I saw the Jardin de Chanel Blush Camelia Rose I knew I needed it. 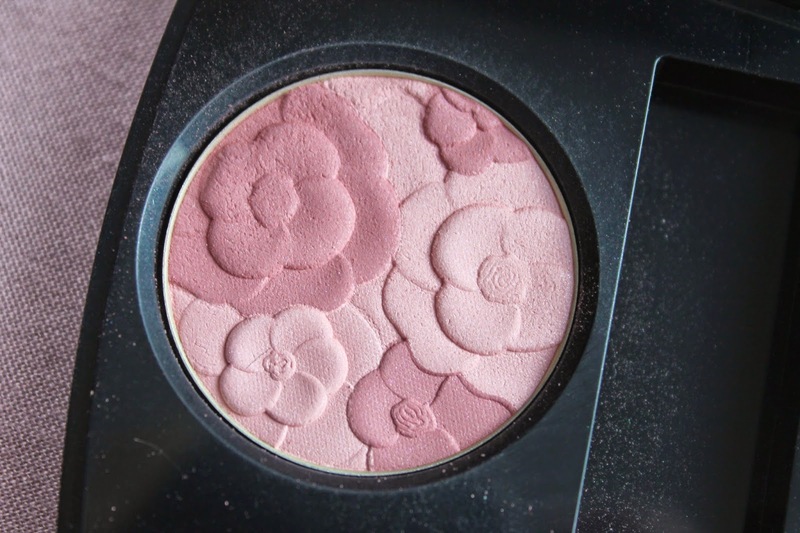 It is probably the most beautiful blush I have ever seen. 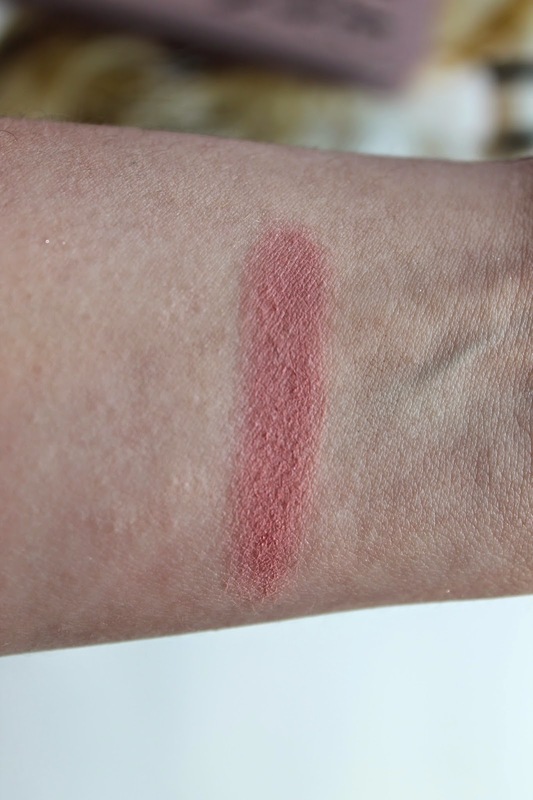 It is a three dimensional blush with two shades of rose. One is a lighter pinky rose and the other a darker dusty rose. It has the signature Chanel scent, which I love. On my cheeks it gives a nice dust of color. 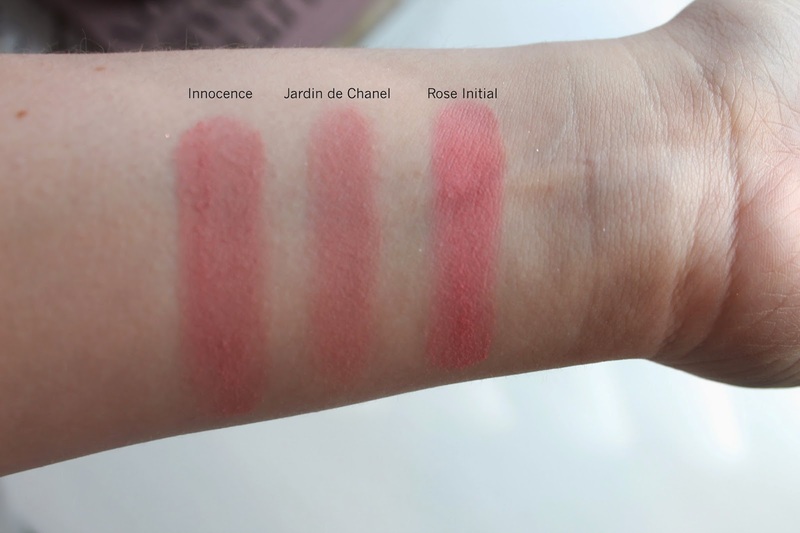 Compared to Chanel Innocence and Rose Initial. 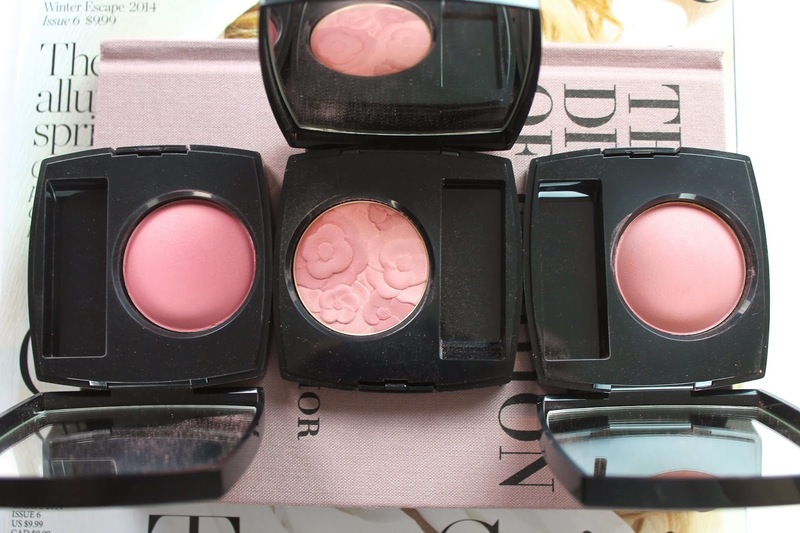 As you tell Blush Camelia Rose is pretty much a dupe for Innocence. So if you have one you don’t need both. 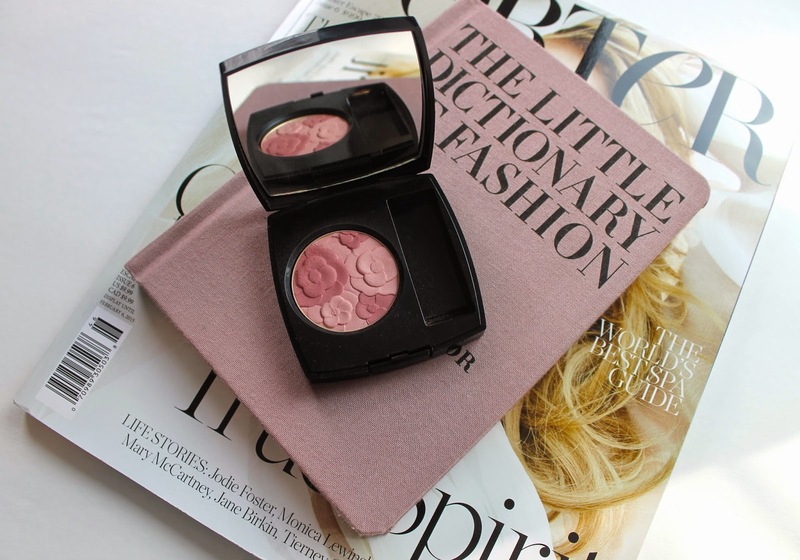 But, really how could you pass up this beautiful blush ? Have you bought anything from the Spring collection ?? What are your thoughts ? ?